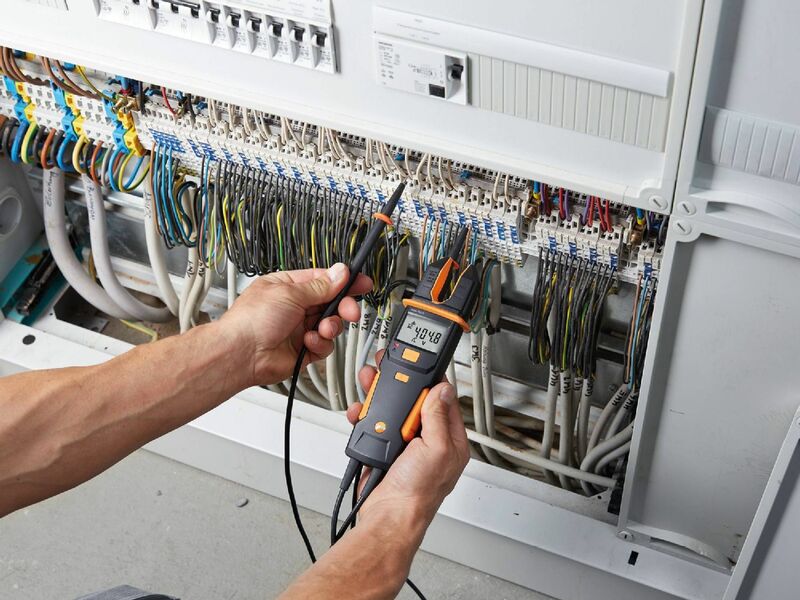 The electrical tester measures voltage or current and it is suitable for both AC and DC voltage. 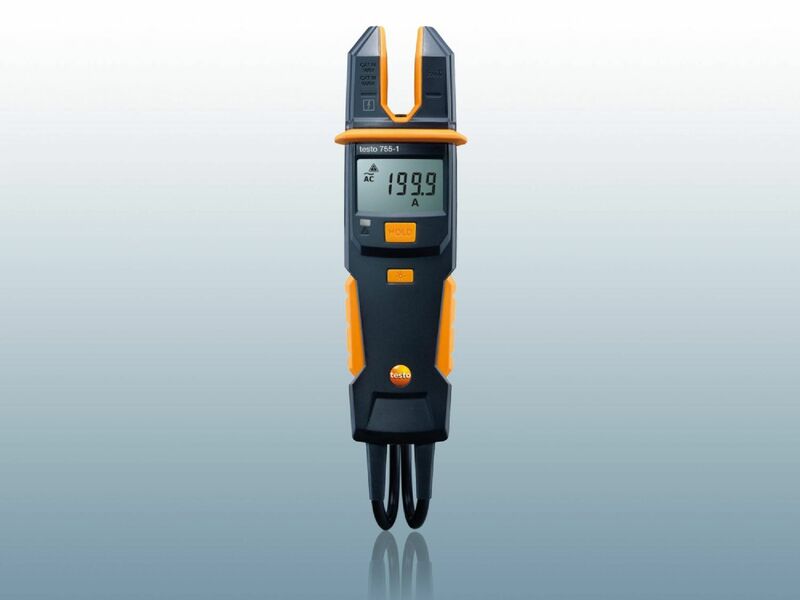 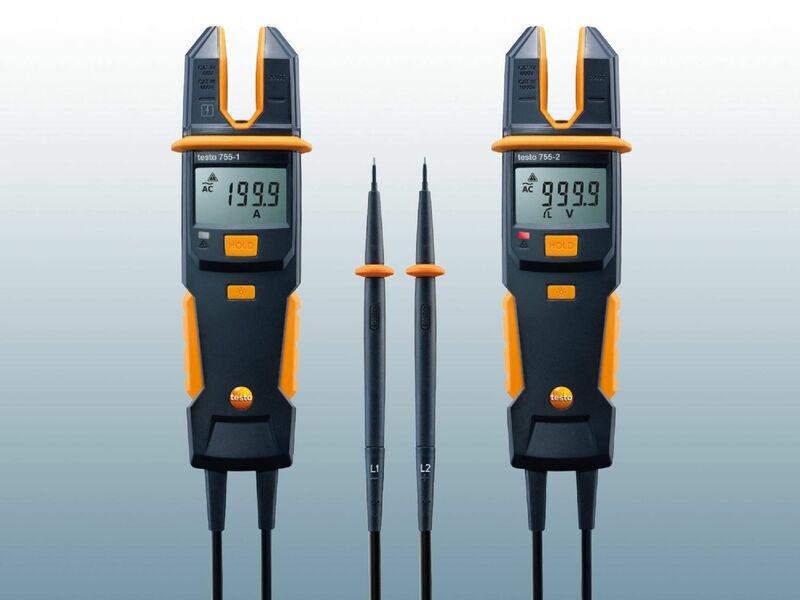 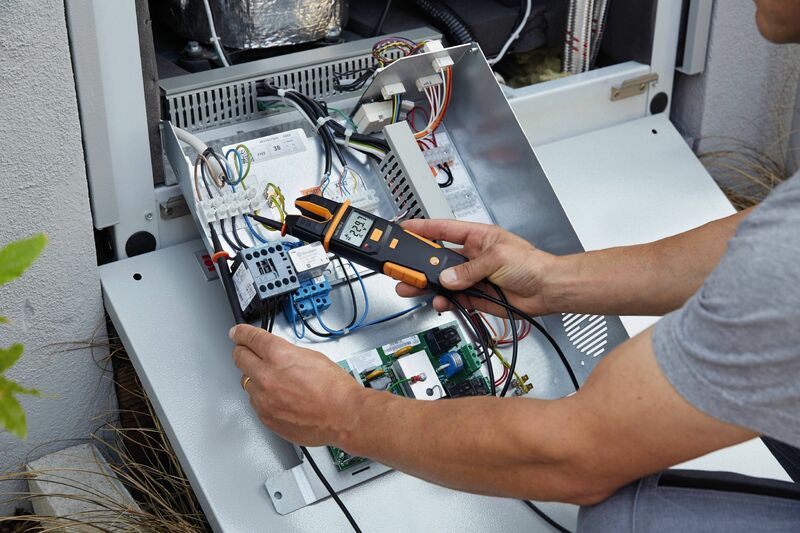 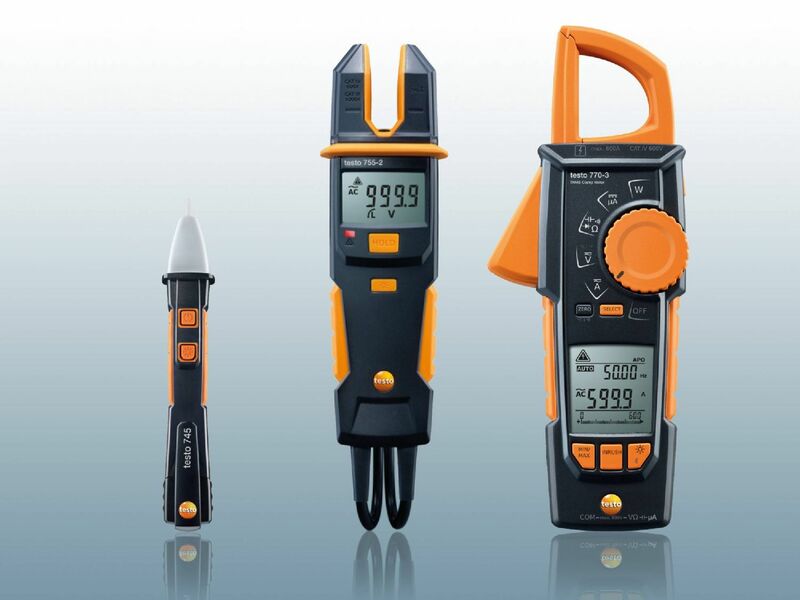 As a multimeter it also determines other measurement data, in addition to the exact level of voltage. 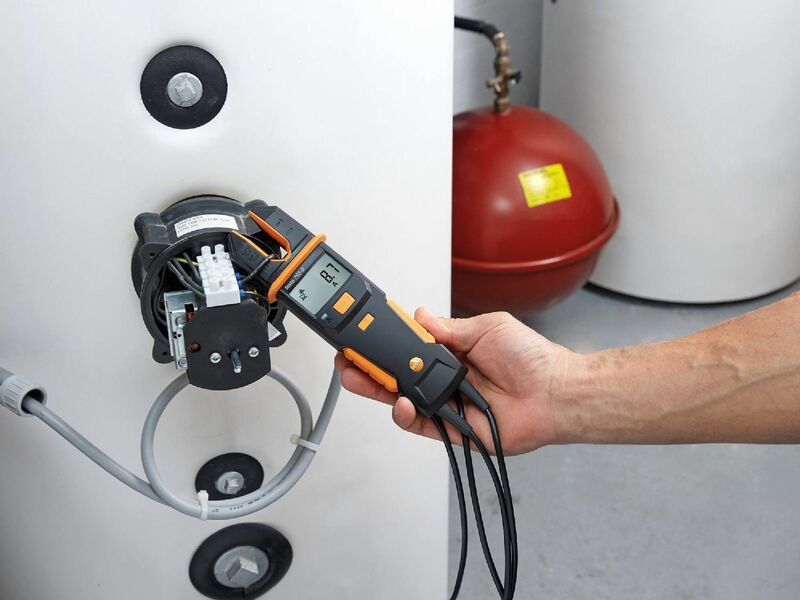 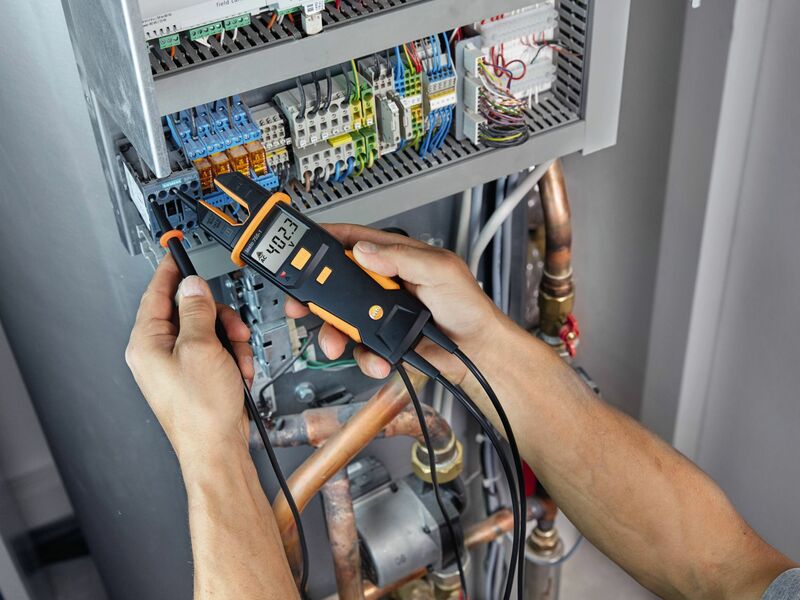 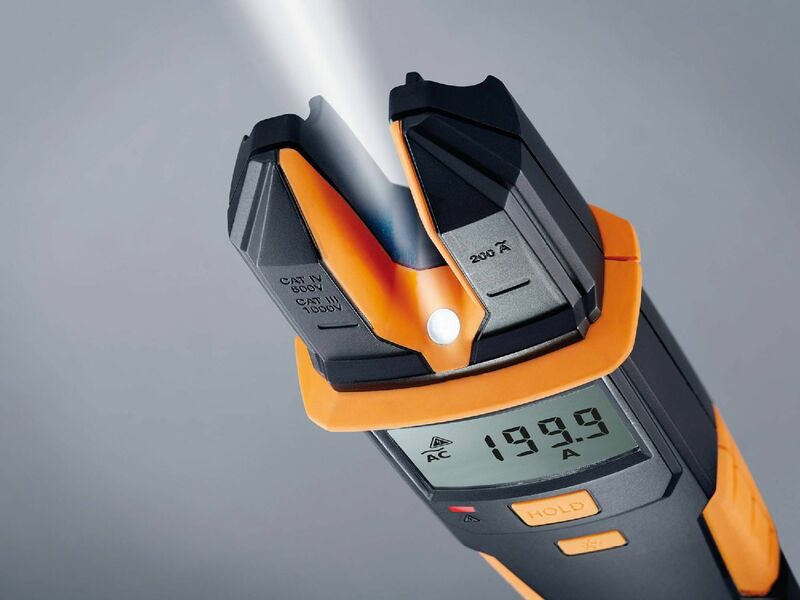 Automatic detection means the instrument is suitable for virtually all daily electrical measuring tasks, without the need for any switching.